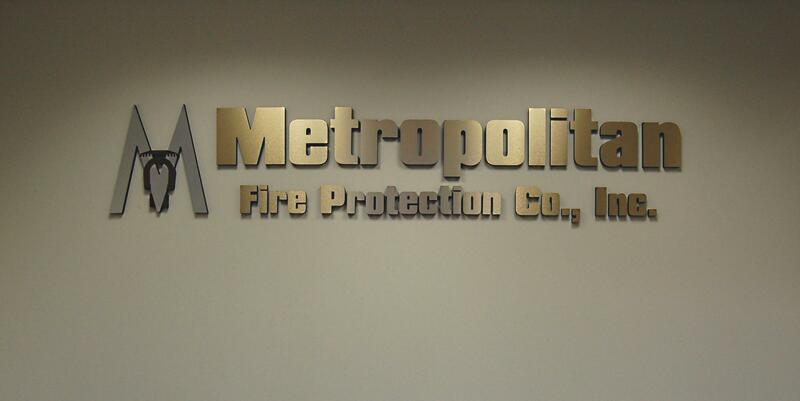 Metropolitan Fire Protection Company, Inc. was founded in 1995 by Ed Babin with the vision to provide superior service and installation to his customers. From a humble beginning the company has grown to be one of the most respected fire sprinkler companies in the region with a staff to satisfy every customer. In 2005 Metropolitan moved to a larger facility to accommodate our business growth and expanded staff. Our location provides us with the ability to fabricate our projects and keep a large inventory of supplies to make repairs and installations proceed quicker and more efficiently. Ed continues his ” hands on” ownership style and is consistently involved in every area of the business from the bidding process through design and engineering to the job’s completion and beyond. His 25 years of experience in the industry gives him an immense background of knowledge and an innate feel for each and every project. Our professional affiliations which include the American Fire Sprinkler Association (AFSA), American Certified Engineering Technicians, National Fire Protection Association (NFPA), and The Society of Fire Protection Engineering enables us to stay abreast of all current issues in our industry translating into the most advanced technology for our clients.